Some exciting tanks have been unleashed upon the battlefield. All share a common theme, and we’ve compiled a quick history lesson for budding tank buffs. The prototype for this tank served as an IS-2 in 1944, which had a straightened front hull. This modification provided the tank with more reliable protection in the event of a front projection assault. The anti-aircraft machine gun on the roof of the tower came as standard, which was advantageous in urban warfare. The standard accessories for the tank were entrenching tools, tarpaulins, logs and rope. There is a walking polar bear on the IS-2’s tower, denoting it as being part of the 7th Guards Heavy Tank Brigade, a unit involved in the storming of Berlin as part of the 8th Guards Army. White stripes on the tower were applied to the head or top of the machine units in the columns to quickly identify allies. The crossed white bands on their roofs were used to avoid allied aircraft attacks. 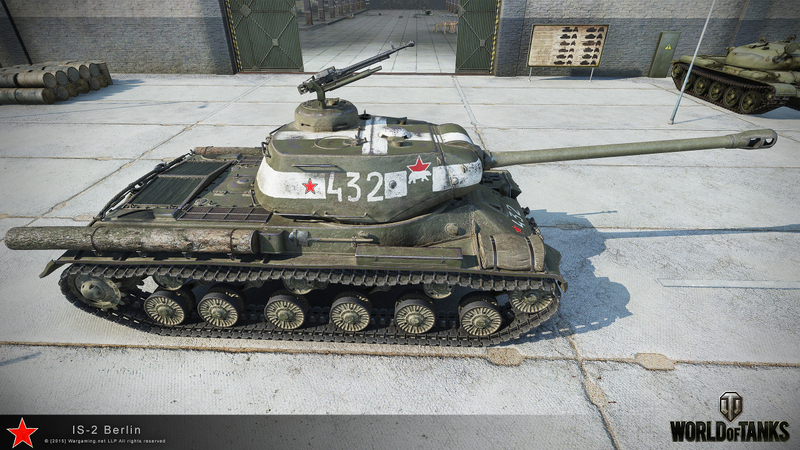 The T-34-85 was featured in "Four tankers and a dog", which was hugely popular in the Soviet Union and Poland. The show was so beloved that the streets would be pretty much empty when an episode aired. The final episode was dedicated to the conflict in Berlin, and the veterans of the Polish army were even in attendance. 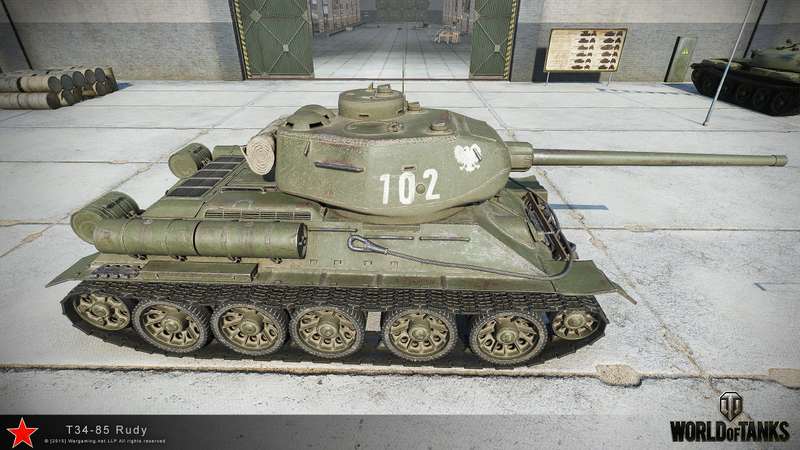 Also known as “Rudy”, the T-34-85 was an analogue of the Soviet medium tank Tier VI. However, the model of the tank in the show is a little different because several similar vehicles, built in post-war Poland, were used for ease. “Rudy” in World of Tanks was an amalgamation of many vehicles featured in the Polish television series. The tank number, lettering and handprints are also modelled on the show. The emblem on the tower is the same mark too: the 1st Warsaw Tank Brigade of the 1st Polish Army. This Cromwell was part of the 7th Armoured Division "Desert Rats", which received the name after successful action in North Africa. In 1944, the tank returned from North Africa and then took part in the Normandy landings. It then travelled to the Rhine as part of the Victory Parade on September 7, 1945 in Berlin. 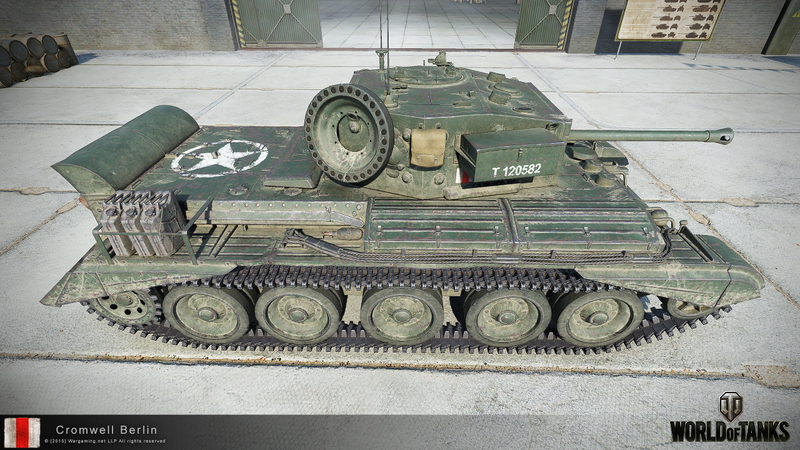 Development for the Cromwell first began in 1940 when the General Staff knew the Crusader would soon become obsolete. The tank was be the fastest British tank to serve in the war, with a top speed of 40 mph (64 km/h). Its dual purpose 75 mm main gun had HE and armour-piercing capabilities and its armour ranged from 8 mm up to 76 mm overall. Please Note: In our Premium Shop, you can purchase the Military Parade Trio which includes all three tanks, garage slots to store them and even some gold to boot.